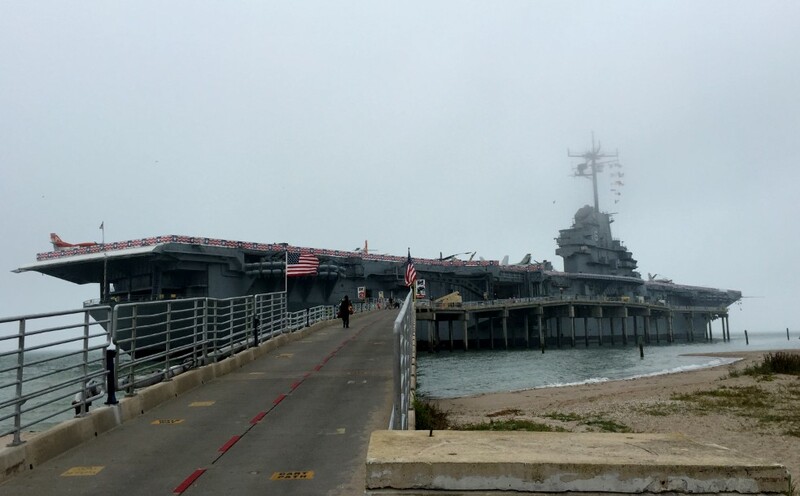 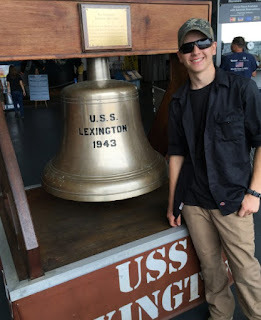 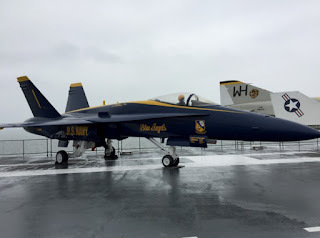 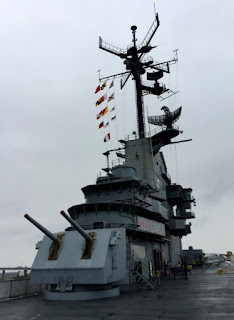 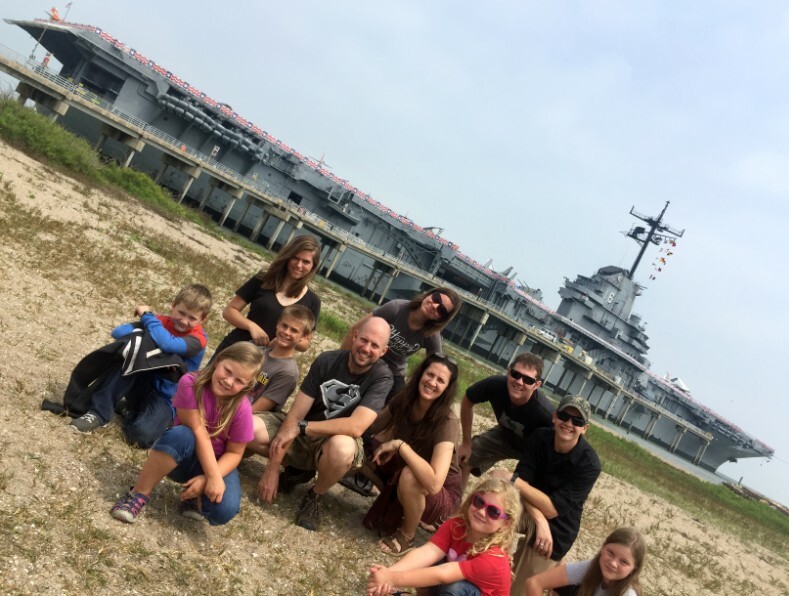 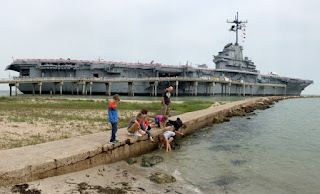 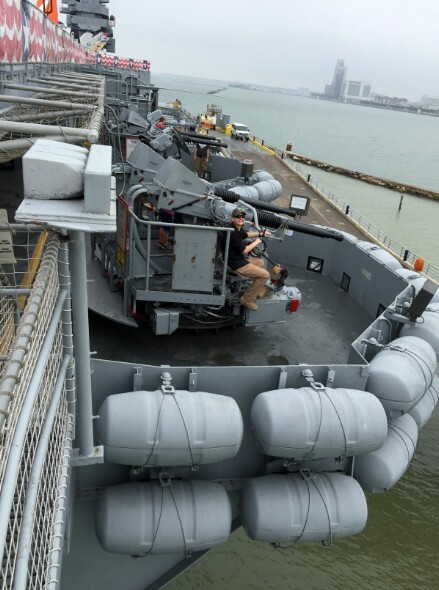 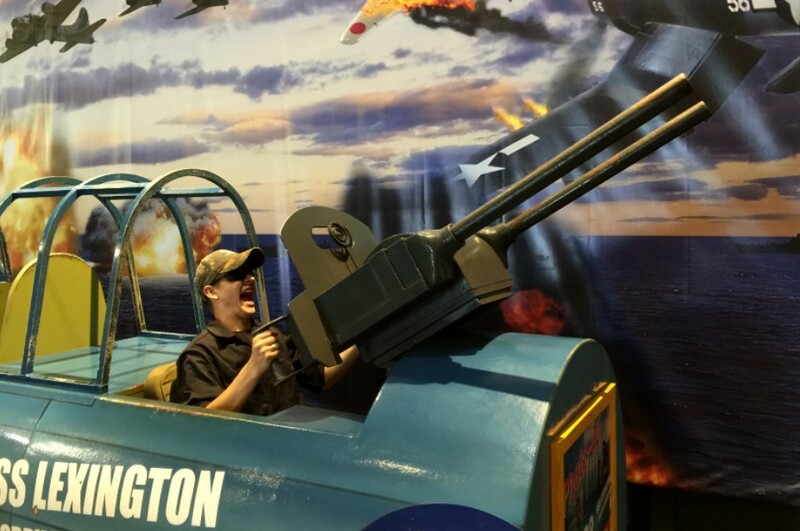 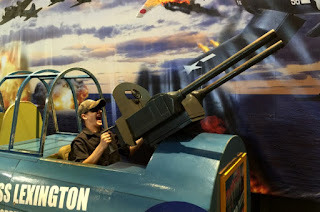 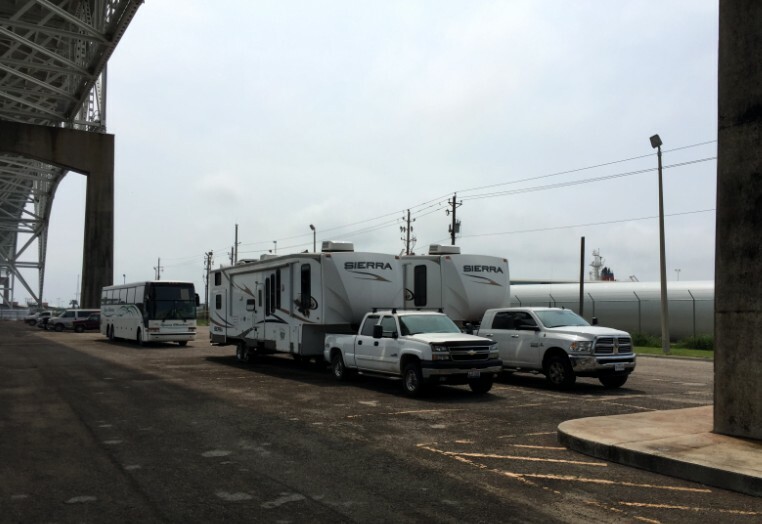 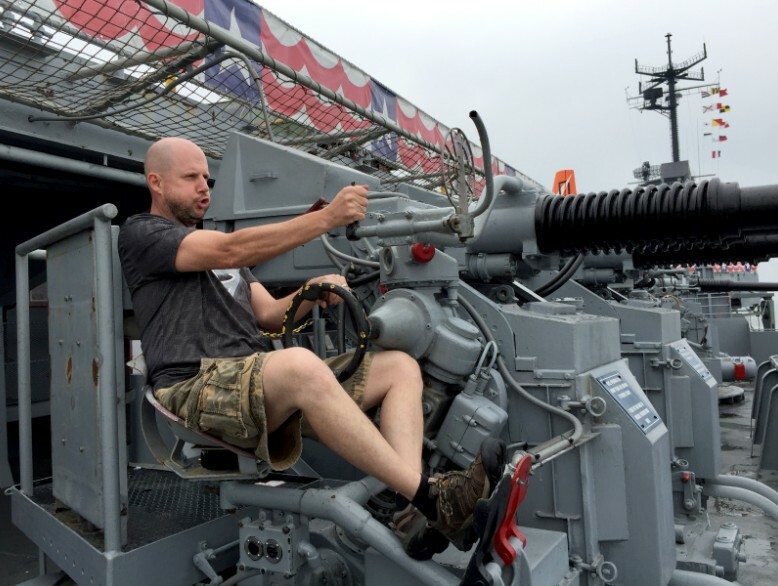 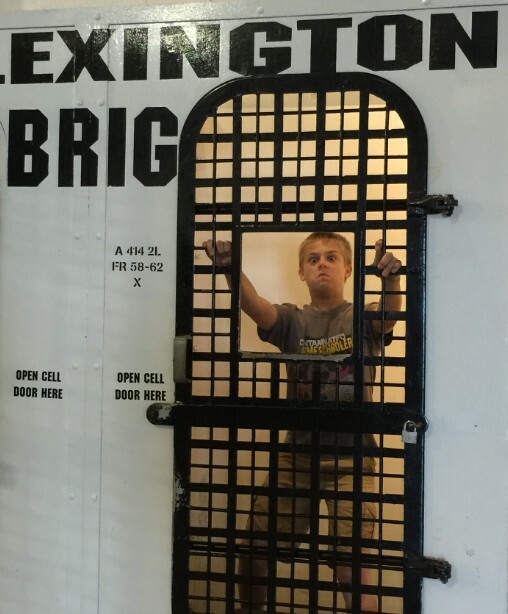 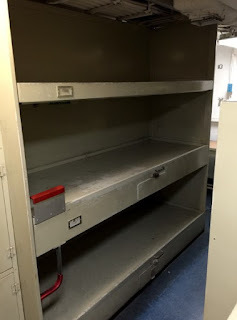 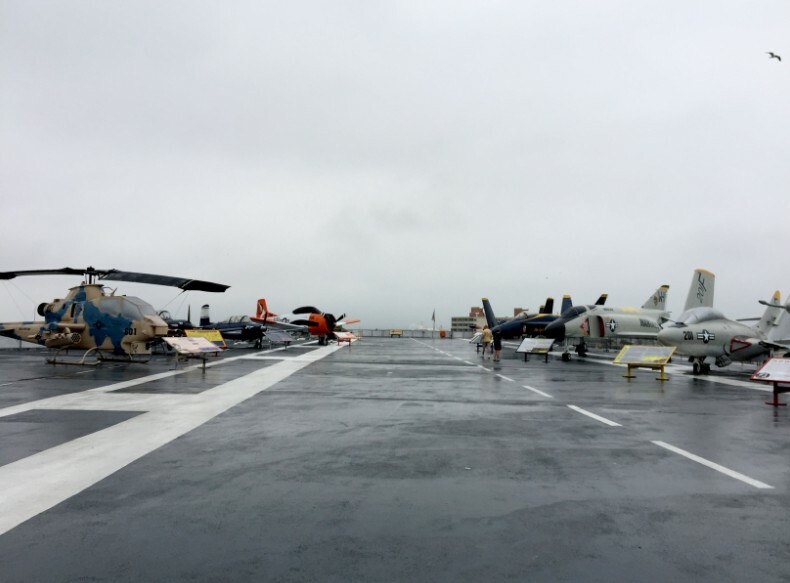 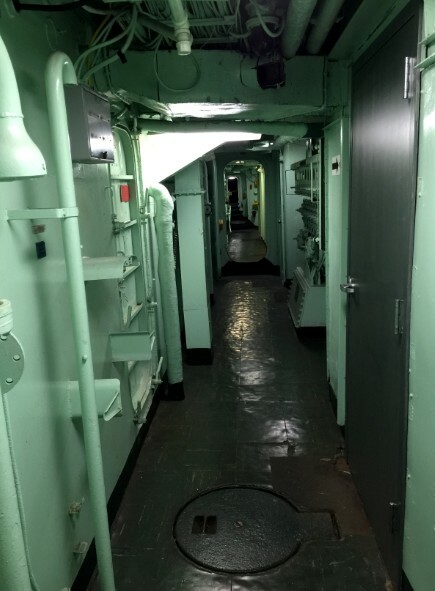 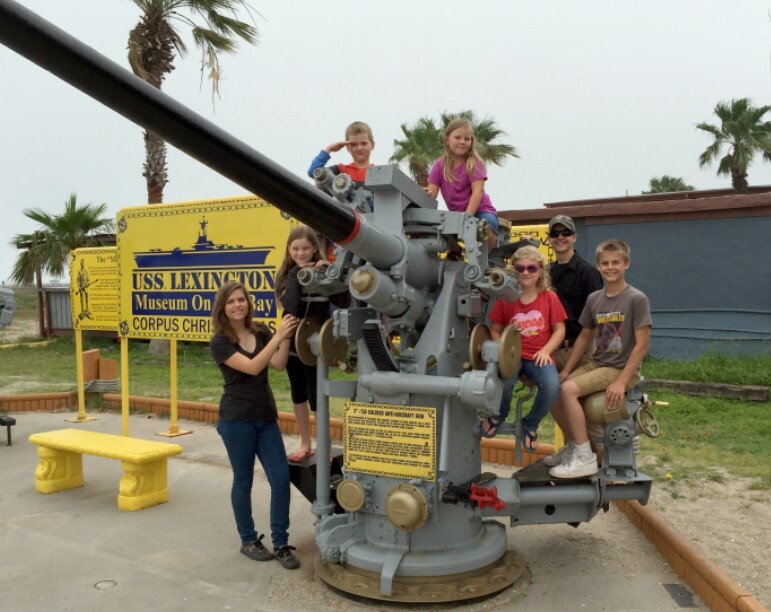 Near Padre Island was the USS Lexington, which was so fun to explore! 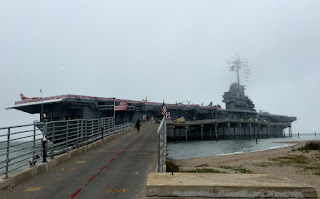 This aircraft carrier is huge! 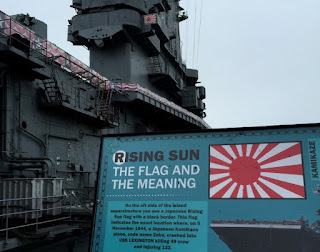 So amazing what they could create in the 1940s! And it was very neat to get to check out all the decks and twists and turns. 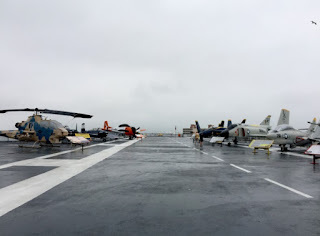 The flight deck was fascinating and could fit so much up there. 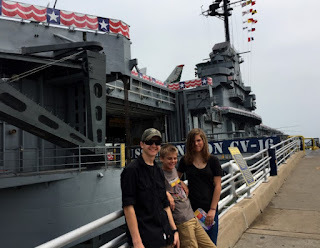 The kids, and Allen, loved the weaponry.